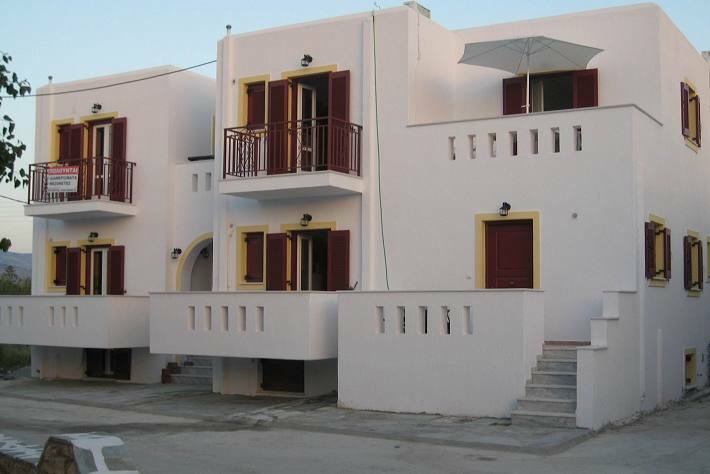 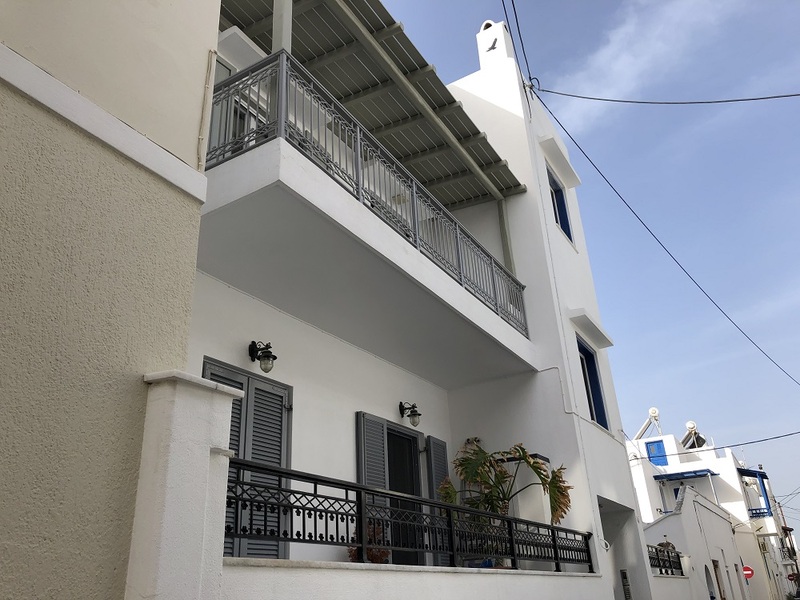 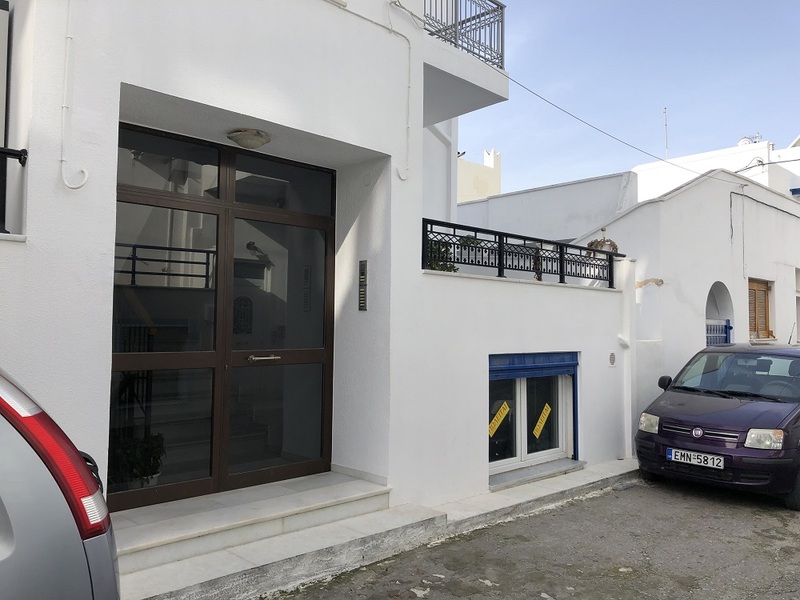 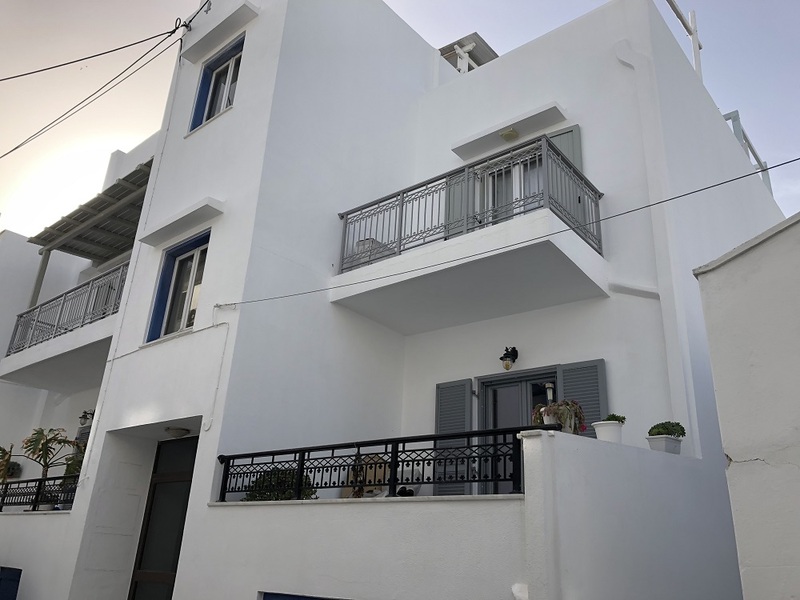 Located close to the beach of Saint Georges, the city center and the port of Naxos this semi-buried apartment is in a small building of 4 newly renovated apartments. 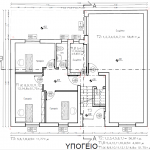 In good condition this old office can easily be renovated into a dwelling of 2 bedrooms. 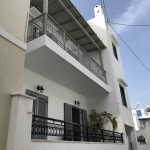 Great opportunity for anyone looking to be in the city center. 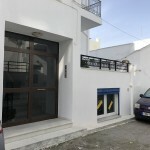 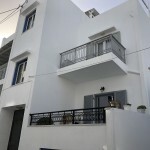 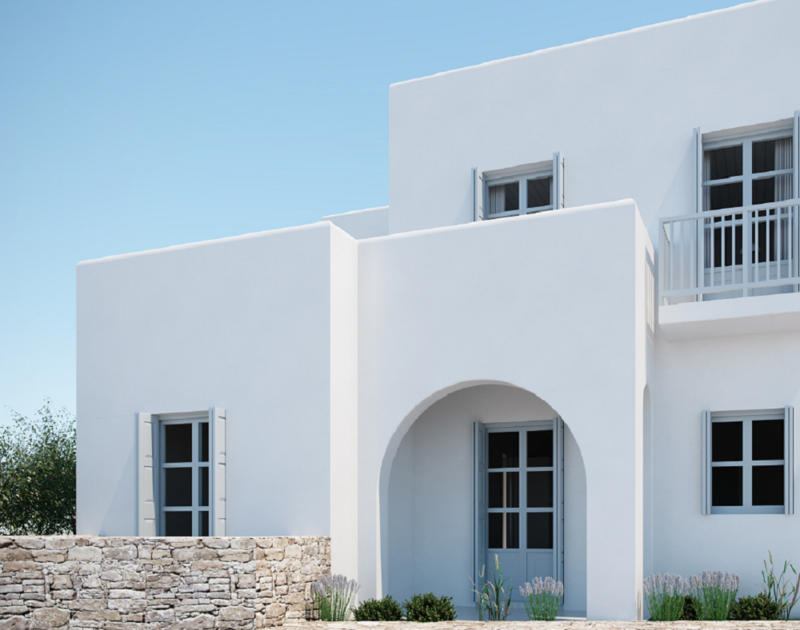 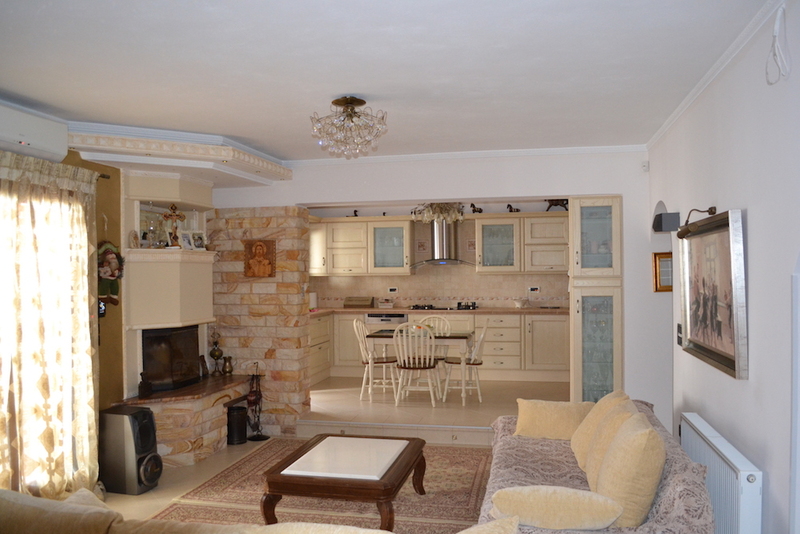 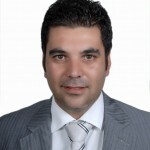 REAL NAXOS AGENCE IMMOBILIERE – Apartments, houses for sale. 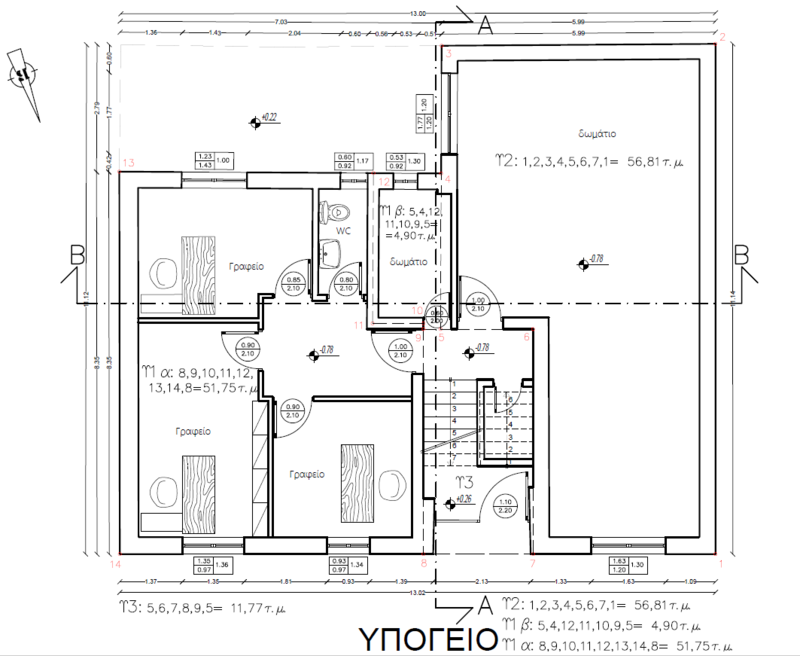 Total Floor Area57 to 90 sq.m.